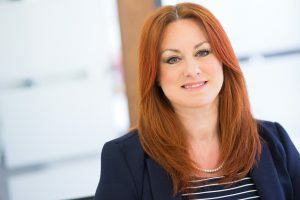 Today we are featuring each of the Woman Who…Change Champion for Women in Business Finalists. This category was open for men and women to enter. 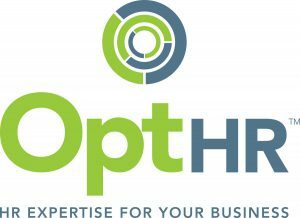 Introducing Gary Hampton of Windows Plus Finalist in the Woman Who…Change Champion for Women in Business Category, sponsored by Opt HR. Gary is the MD of a business in a sector which has always been male orientated. 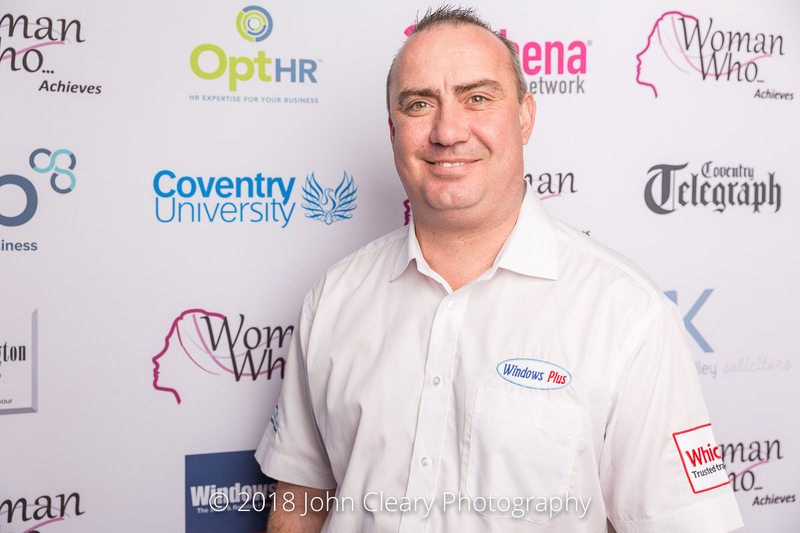 He has worked hard, and through adapting the workplace, training, and his flexible approach he now has a business where a fifth of the workforce are multi-skilled females. He understands and supports that women need more flexibility, and supports this within his business. Not only does he consider women within the workplace, but also how vulnerable some women feel in their homes. Due to this, he has adopted a way of working so women can request female representatives throughout their experience with his business. Working in HR can be lonely – especially when you’re lumped under the compliance label! As a result, there is a ton of unlocked potential hiding in organisations and consulting companies across the country.